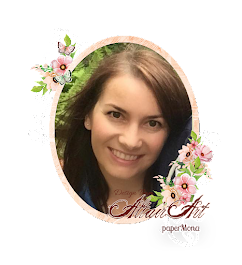 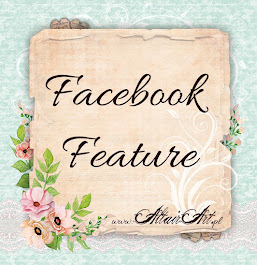 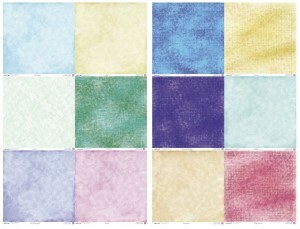 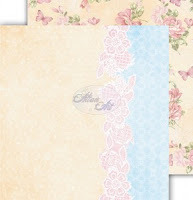 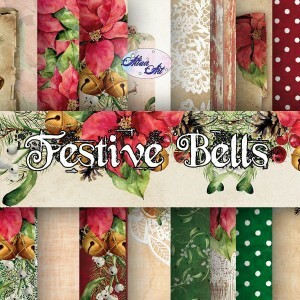 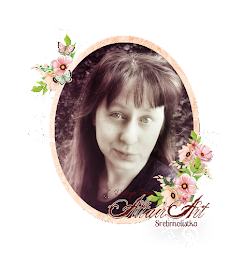 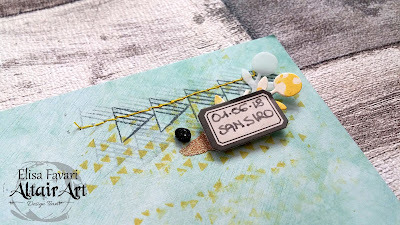 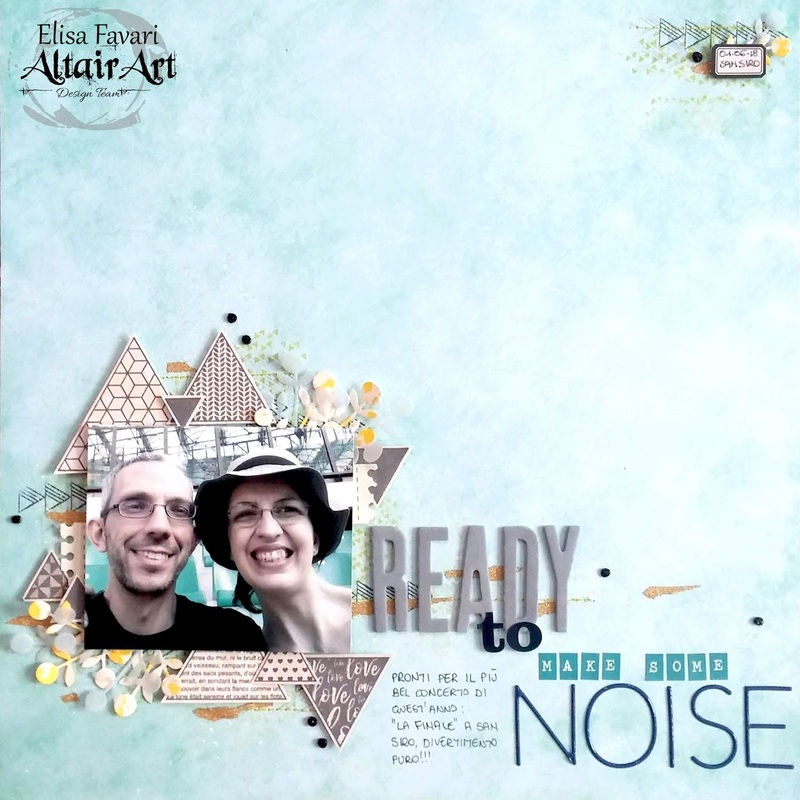 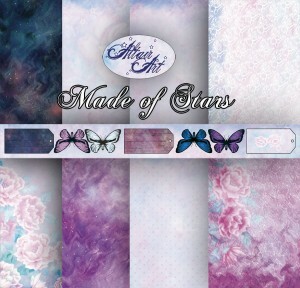 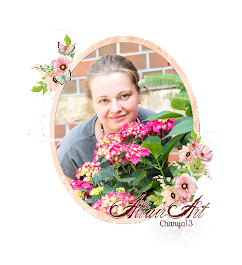 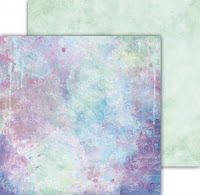 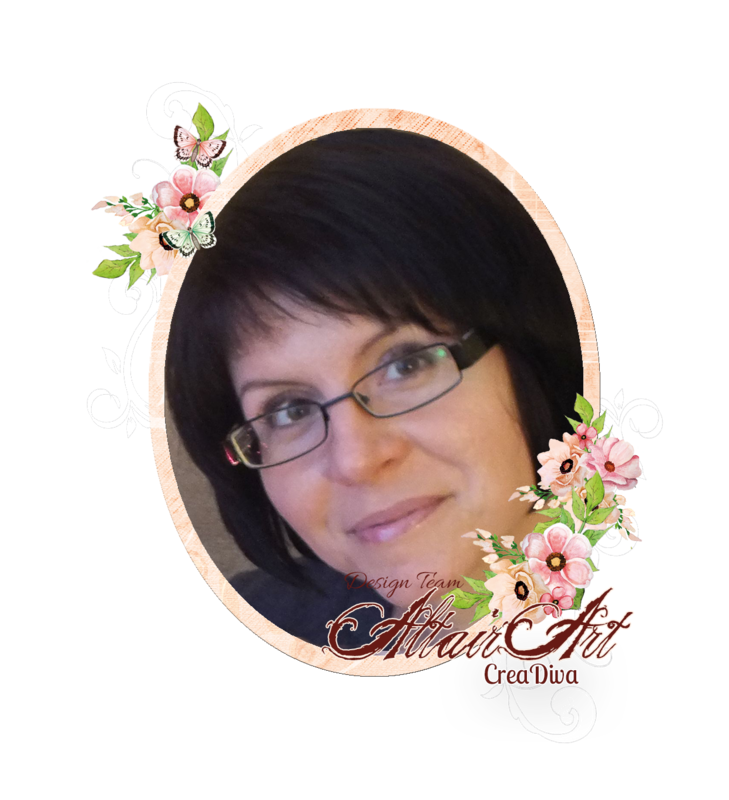 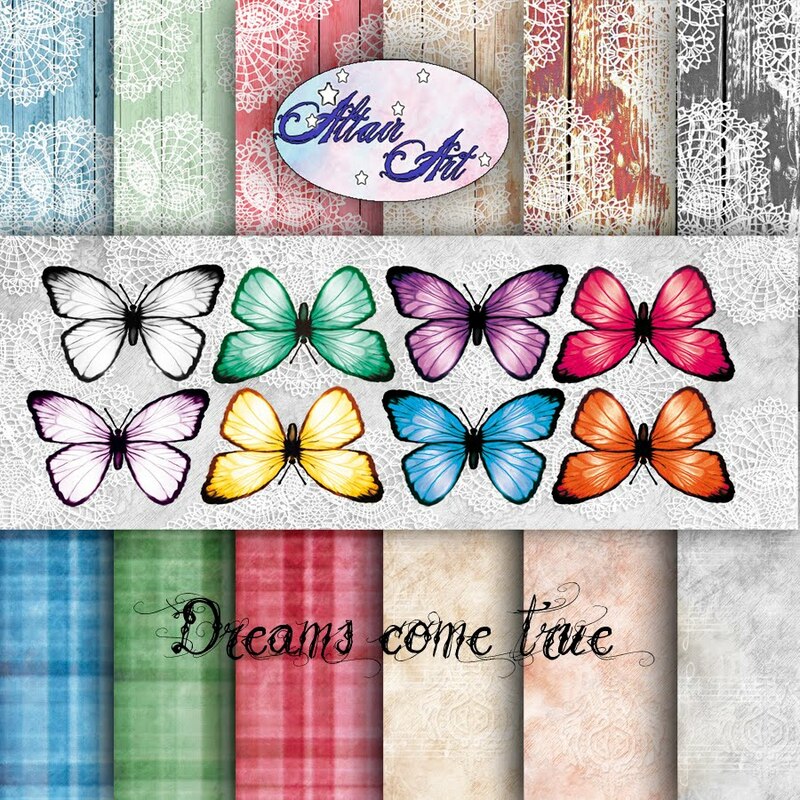 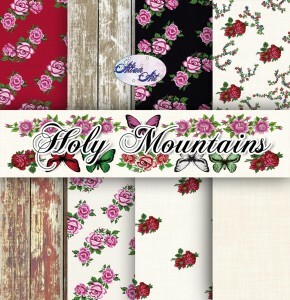 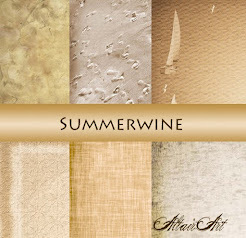 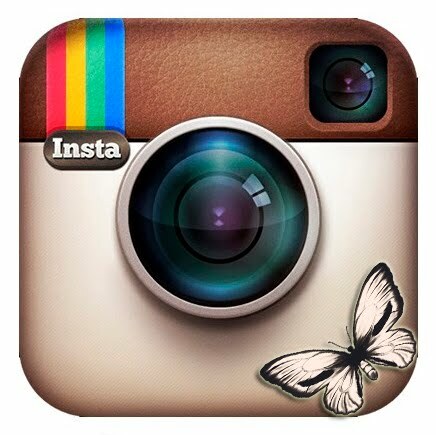 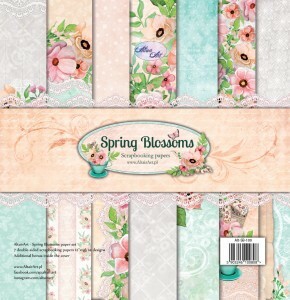 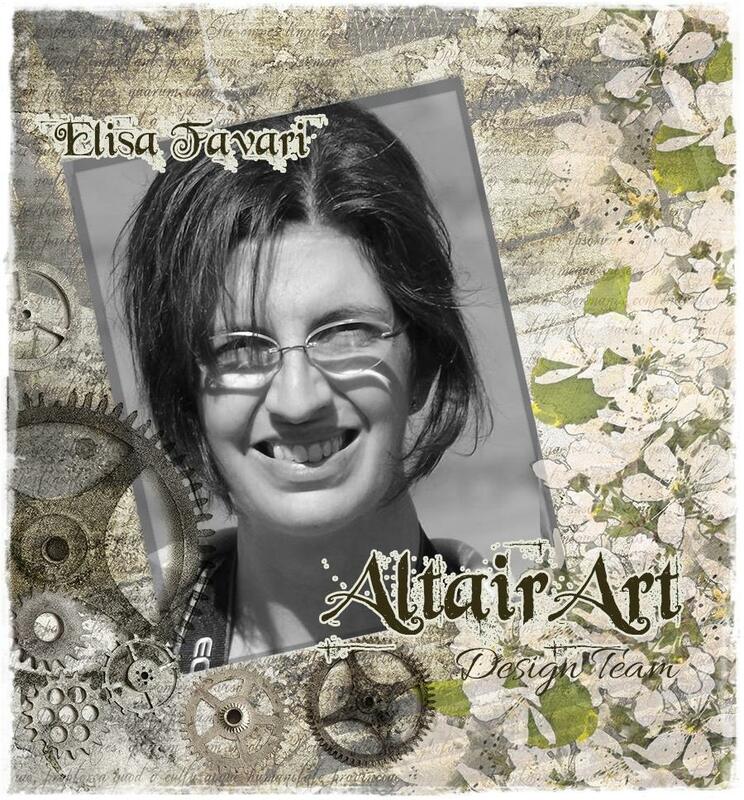 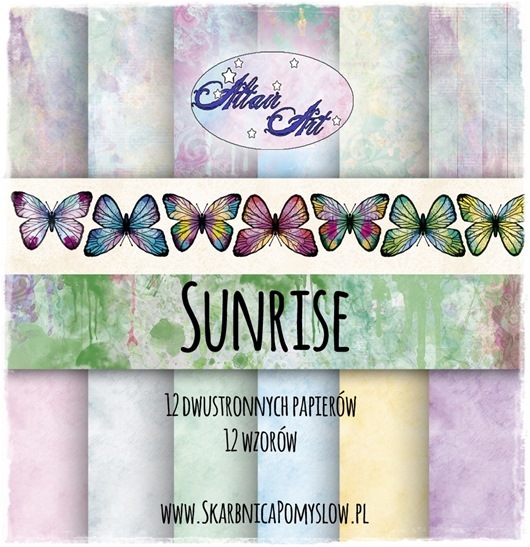 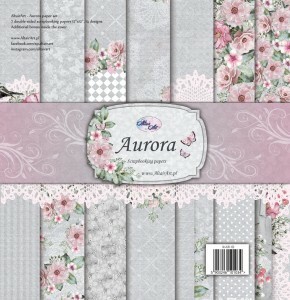 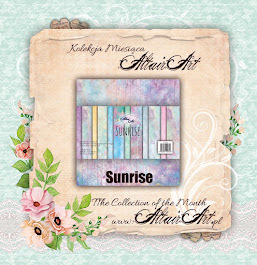 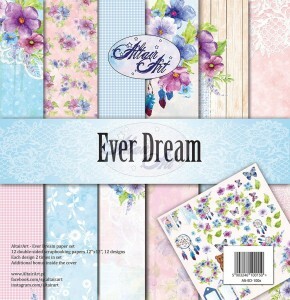 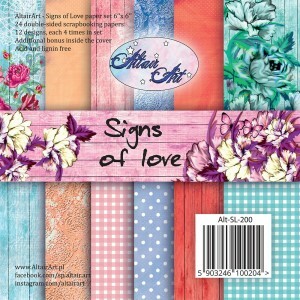 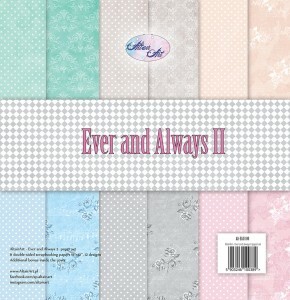 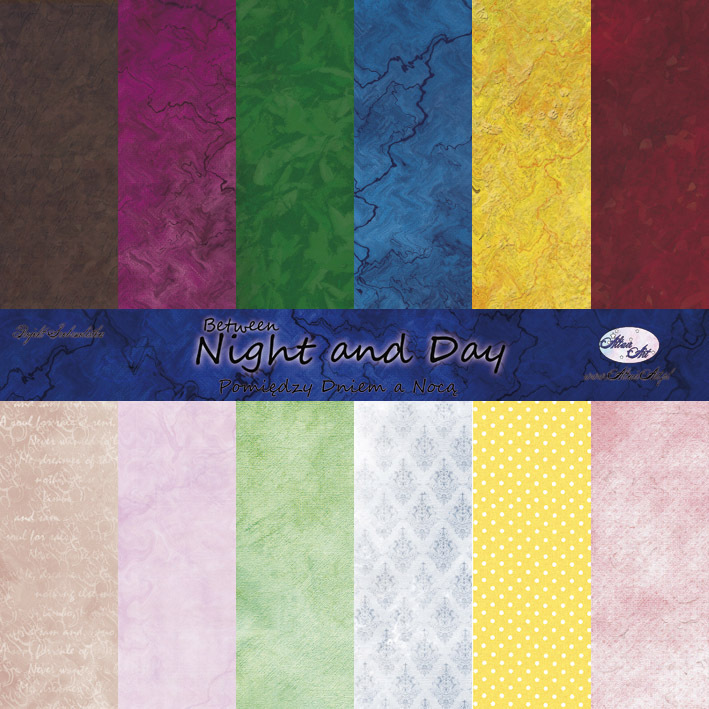 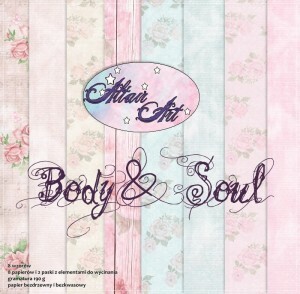 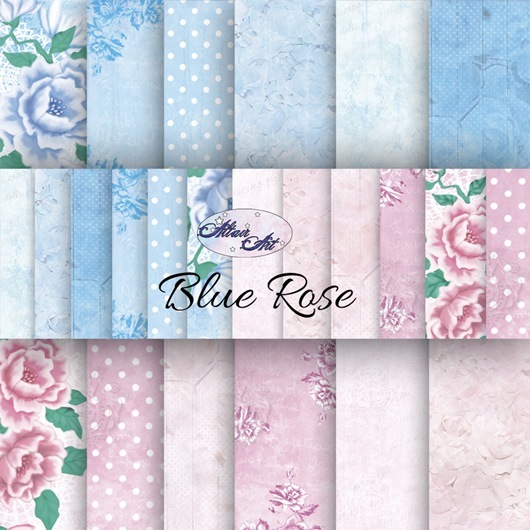 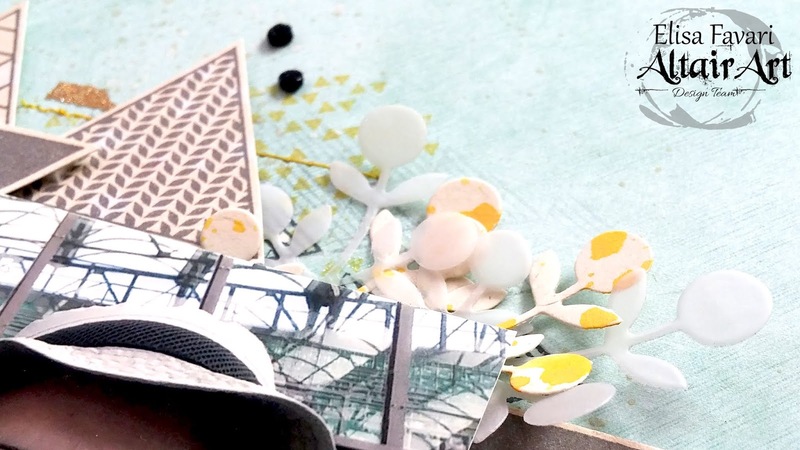 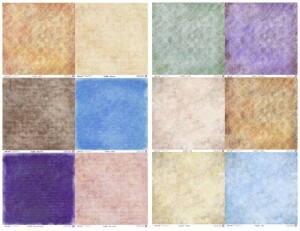 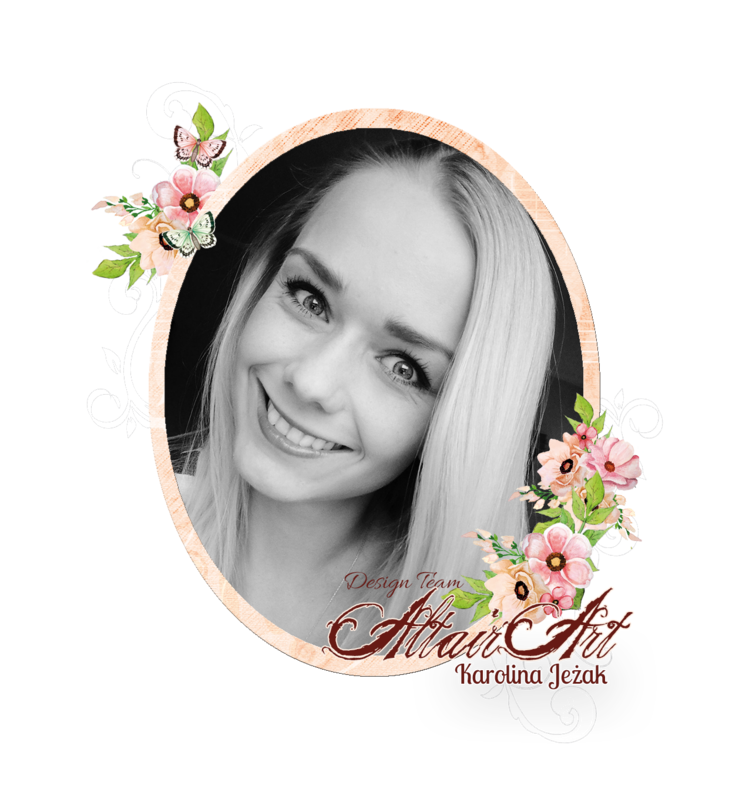 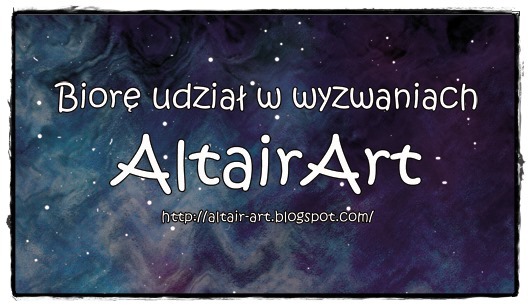 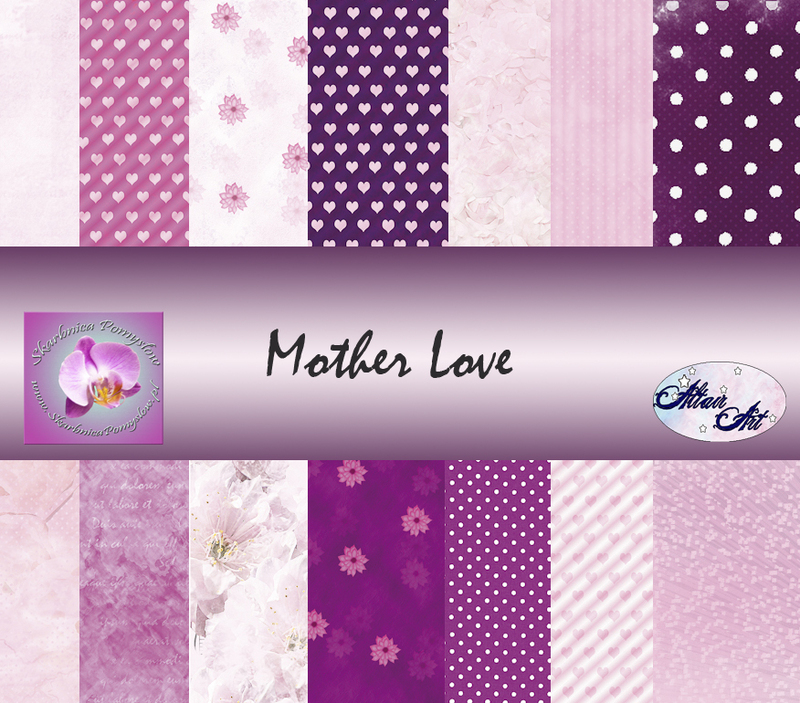 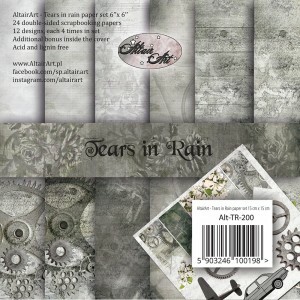 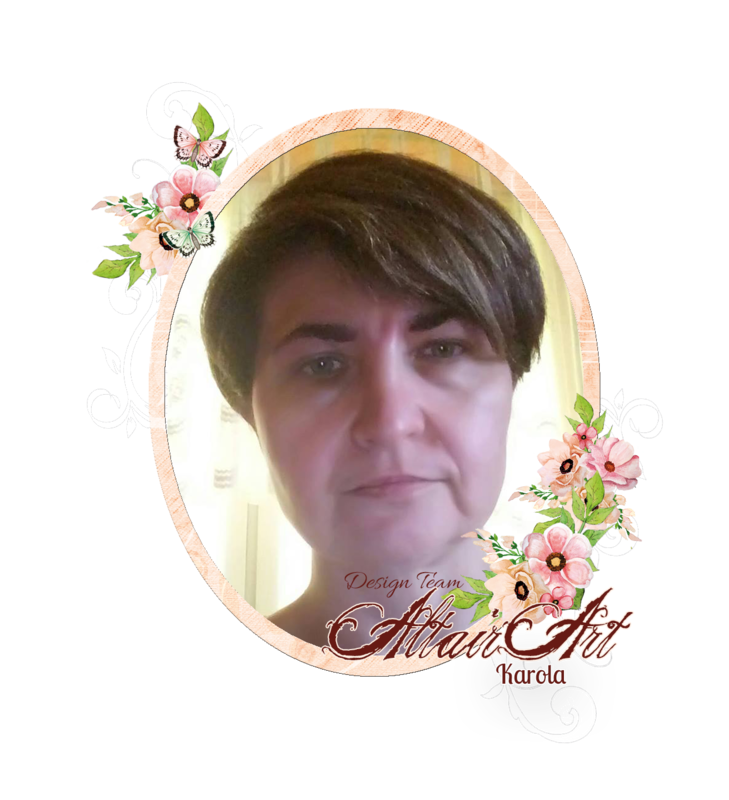 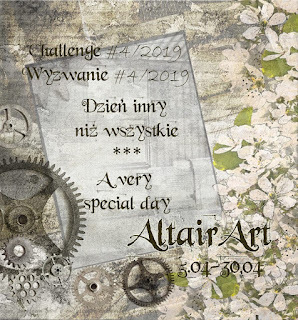 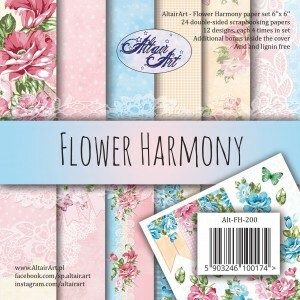 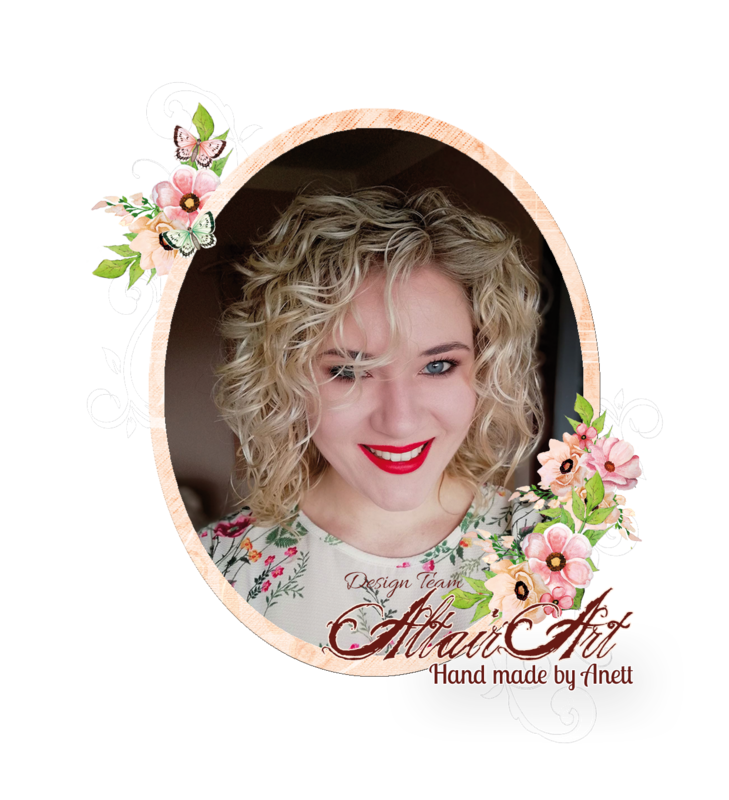 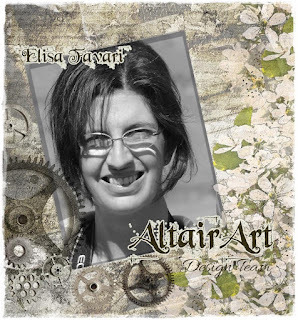 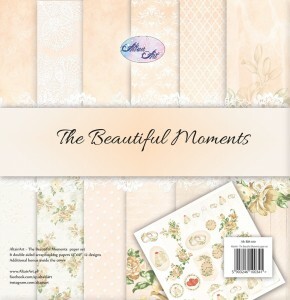 It's Elisa here today to show you my new Layout made with Altair Art papers!! 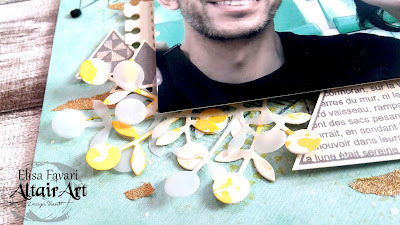 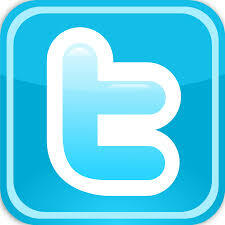 So... What is better than a Layout for keep such a funny memory??? 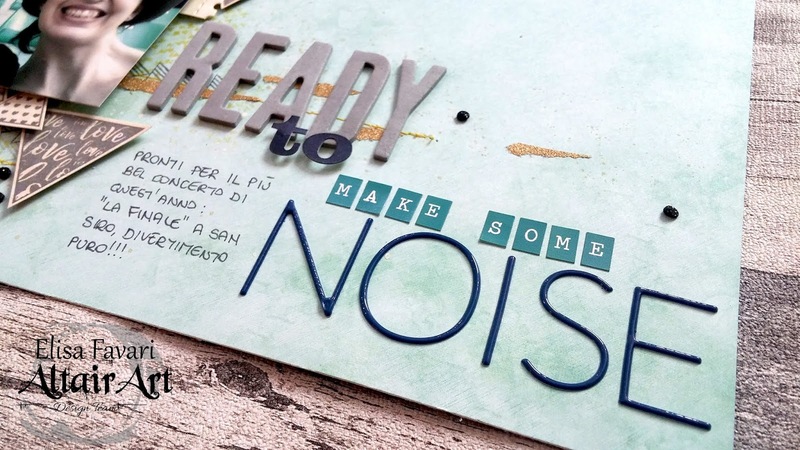 "Ready to make some noise"!! !